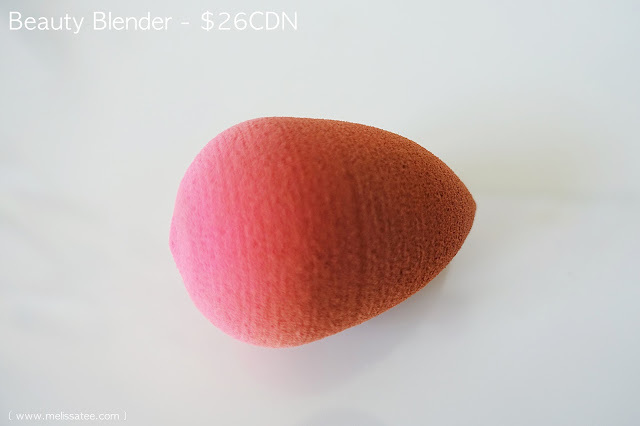 I've been in the market to find a new alternative for the Beauty Blender, considering it doesn't appear the company will be at this year's Toronto IMATS :( I showed the bag of Beauty Blenders I got in my 2014 IMATS Haul and Experience post, and I was able to get my hands on 6 Beauty Blenders and a cleanser for only $60. That's insane! The retail price for a Beauty Blender is $26, so it was a total steal. I really hope they're going to be at IMATS, because that's the only reason I really wanted to go back this year. Anyway, enough of the story time. I've heard great things about the Real Techniques Miracle Complexion Sponge, and I knew I had to try it. 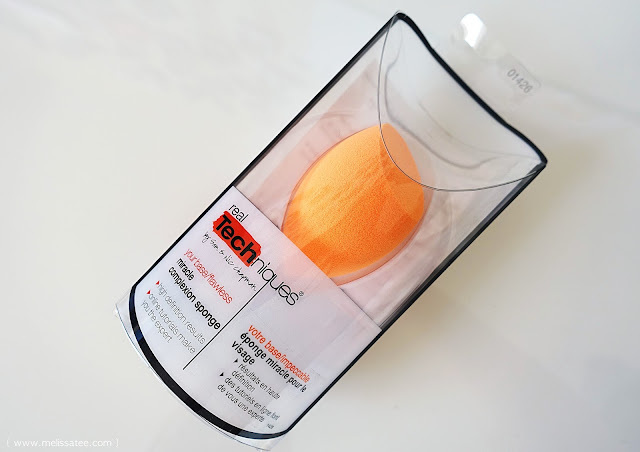 It has been compared to the Beauty Blender, and some even claim it to be the perfect dupe, and/or better option. 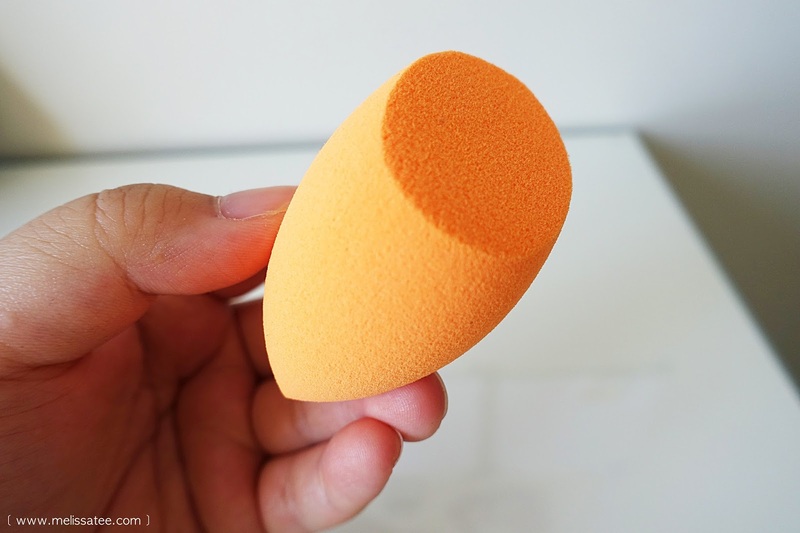 Compared to the Beauty Blender, the Real Techniques sponge cannot be stored back in it's original packaging once you're finished using it. It's just too bulky to be put into a make-up bag, so you're just left carrying the naked sponge in your bag. The Real Techniques sponge has a pointed end and a flat end, which makes it great for getting into the creases of your face, like your nose. 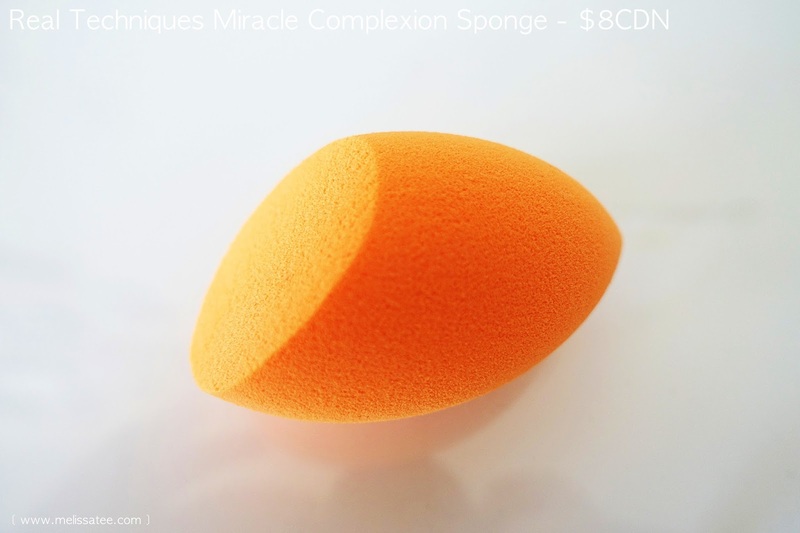 That's the one thing I loved about this sponge in comparison to the Beauty Blender. The RT sponge was a lot more dense than the BB sponge, and both got a lot bigger and softer once soaked with water. The flat edge of the sponge makes blending around your nose so easy. 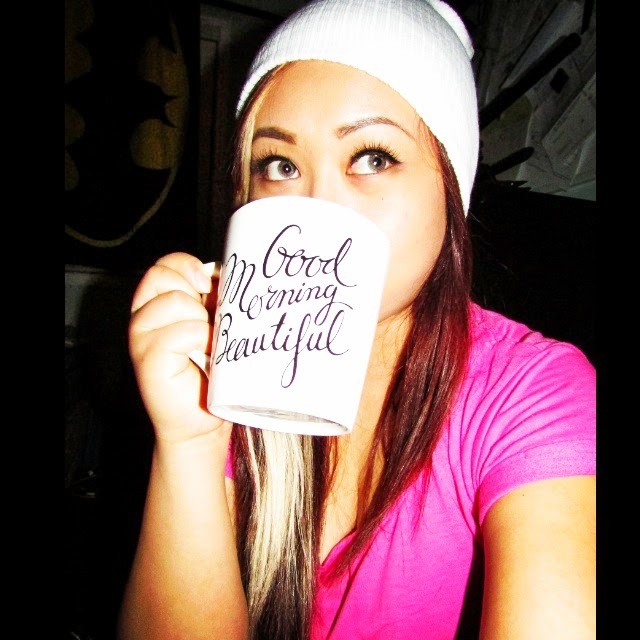 Excuse the dirtiness haha. 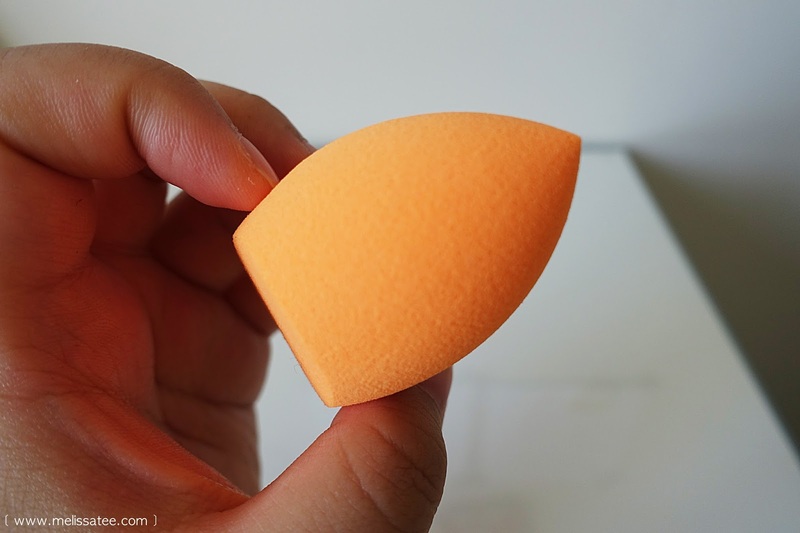 Compared to the RT sponge, the Beauty Blender is more rounded, but does the job when it comes to blending your foundation flawlessly. So who's the winner here? It all depends if you've tried the Beauty Blender or not. Because I've tried the Beauty Blender, hands down I would choose the Beauty Blender. It may be more expensive, but it did a better job at blending my foundation. The Real Techniques sponge is wonderful, but it soaked up a lot of water, and I felt that it also soaked up the foundation too much as well. 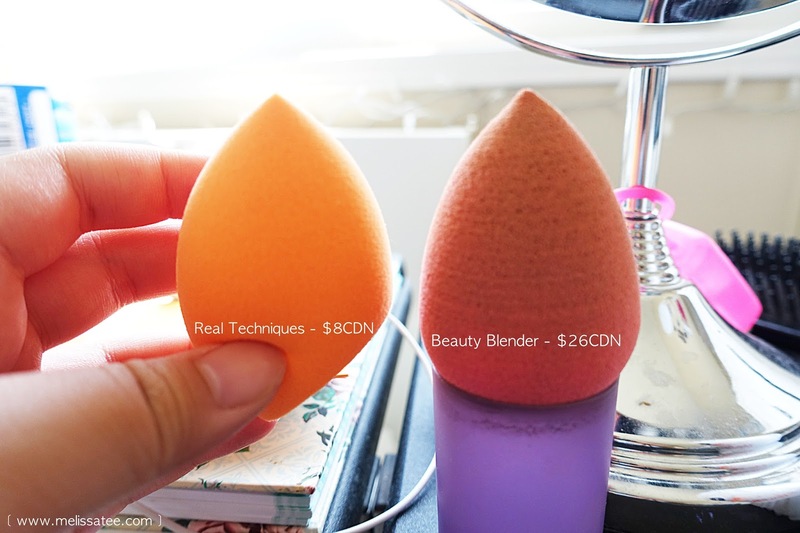 The Real Techniques sponge wins in application based on the shape, but the Beauty Blender wins by being better at blending and making your foundation look amazing. If you haven't tried the Beauty Blender, or don't want to spend that much on a sponge, the Real Techniques sponge is a real contender. 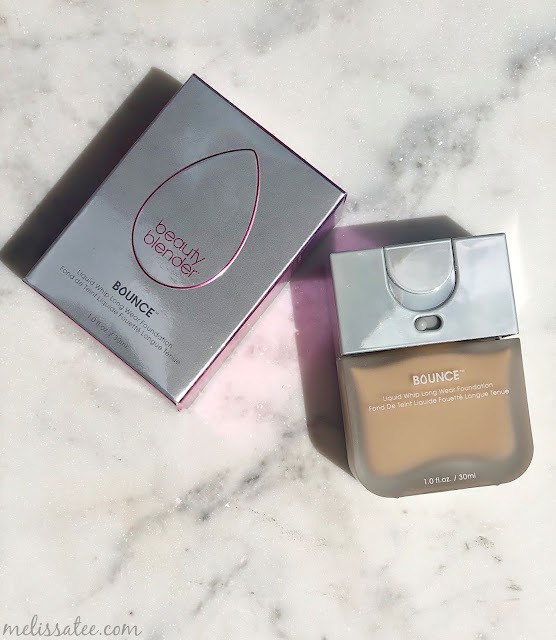 A great budget foundation applicator, that gets the job done. 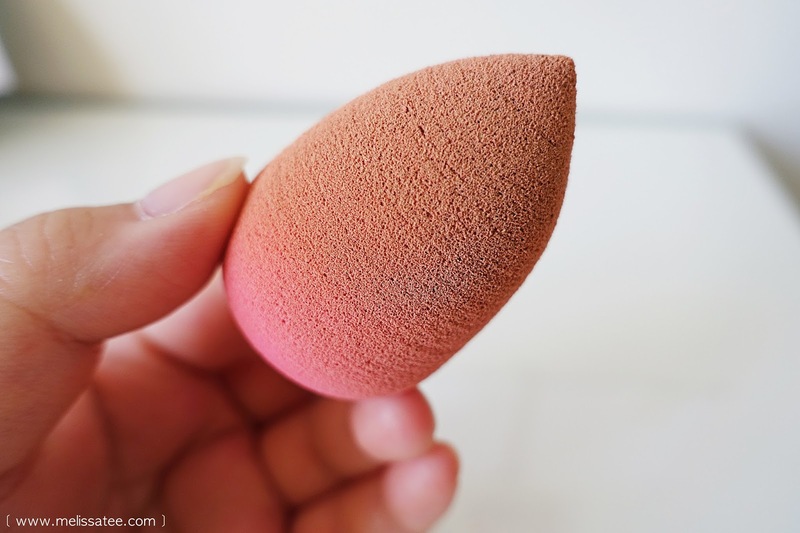 Are you a Beauty Blender lover or do you prefer foundation brushes?